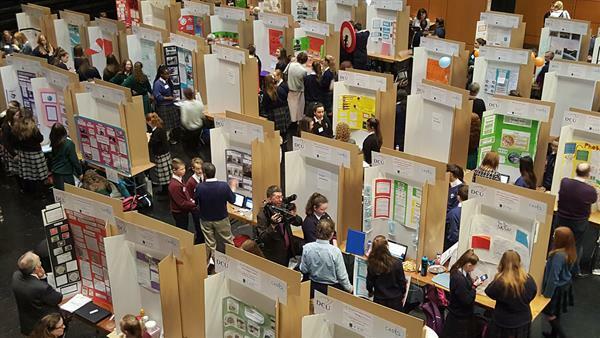 DCU successfully hosted their first ever SciFest@College in The Helix, on 6 May 2016. The event was opened by Professor Brian MacCraith president of DCU. 193 students from 15 local post-primary schools participated.